It’s late, it’s dark, I’m walking home and it is lashing out there. We all know this scenario during winter times. 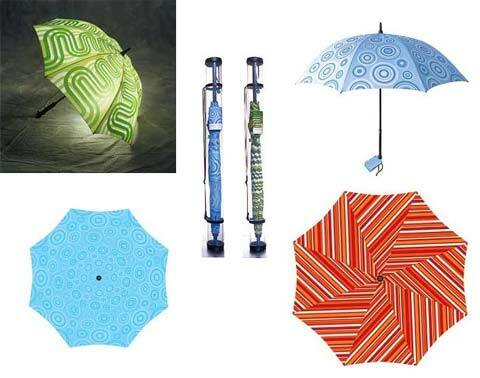 Don’t get me wrong, I love winter, I love the smell of rain and I love the freshness that comes after a good rainy night, so when I came across this very unique product I was simply delighted – Check out the lighted umbrella. 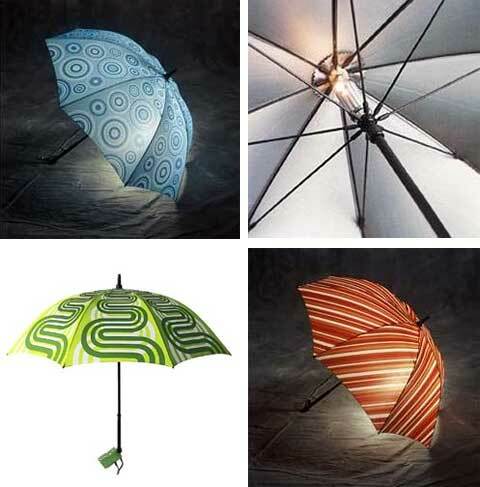 The lighted umbrella combines innovative design and engineering into a personal fashion statement. This is much more than just an umbrella, this is also a safety item, as light up umbrellas enhance night safety while walking and improves visibility of obstacles. It is windproof and virtually unbreakable. This is the perfect gift not only for yourself but for all your loved ones – It come in endless range of special designs, brightening up the darkest night. This is a fashion accessory altogether, and the best part is an umbrella will always be in demand, as after summer the rain will surely be back. A perfect gift to bring: special design – checked, a useful accessory – checked, reliable and promotes safety – checked. Pick a style, don’t be shy.